Everyone’s situation is different. Everyone’s goals are different. One-On-One Coaching for You is designed to help you meet your diet and weight loss goals. I have had some wonderful reports from those on the Cut the Killer Carbs program recently! A diabetic on our low carb program reported, “My hemoglobin A1c went from 9.7 to 7.4!” in less than three months. With One-On-One Low Carb Coaching for You, Dr. Anderson will review your history, your medical issues, and your life goals. 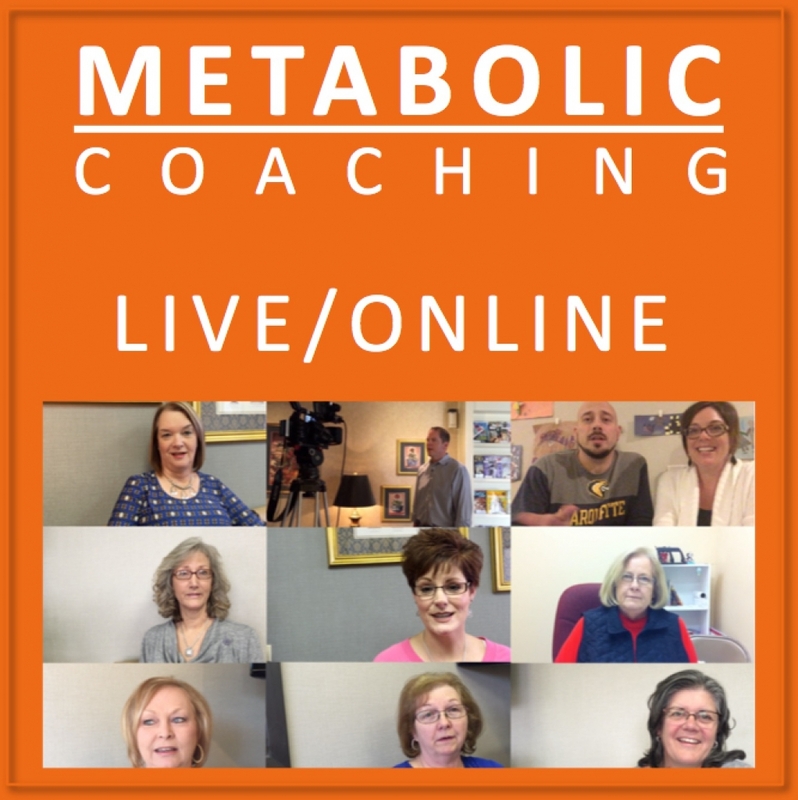 We will discuss low carb basics and what you need to know to start and sustain a low carb diet for weight loss, or whatever other goals you might have. You will be introduced to all the resources you will need from start to finish. 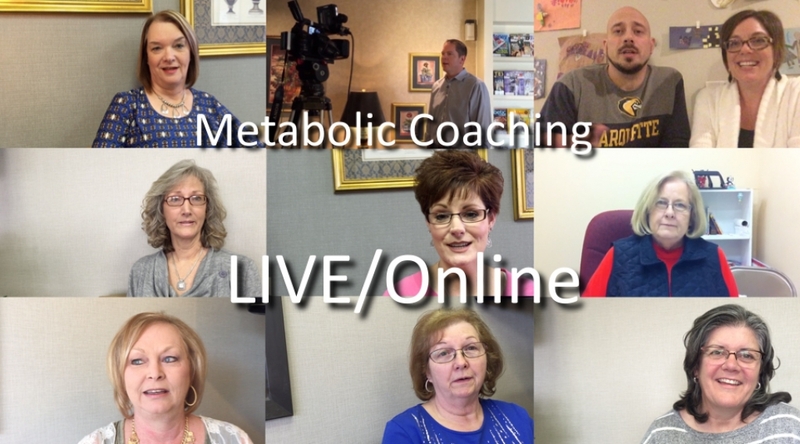 One-On-One Low Carb Coaching for You with Dr. Anderson will be available, Fridays during business hours, live via Skype, or locally. Cost is $250 for one session (2 hours), while openings are available. It is priced this way because I would much rather see people in the small group setting – it’s more fun for everyone that way! The cost is the same for initial and subsequent coaching sessions. To schedule or for more details, email via the Contact Page Here (or call (325) 338-6651). Any health and/or lifestyle modification program should be undertaken only under the direct supervision of your doctor. Individual results may vary.